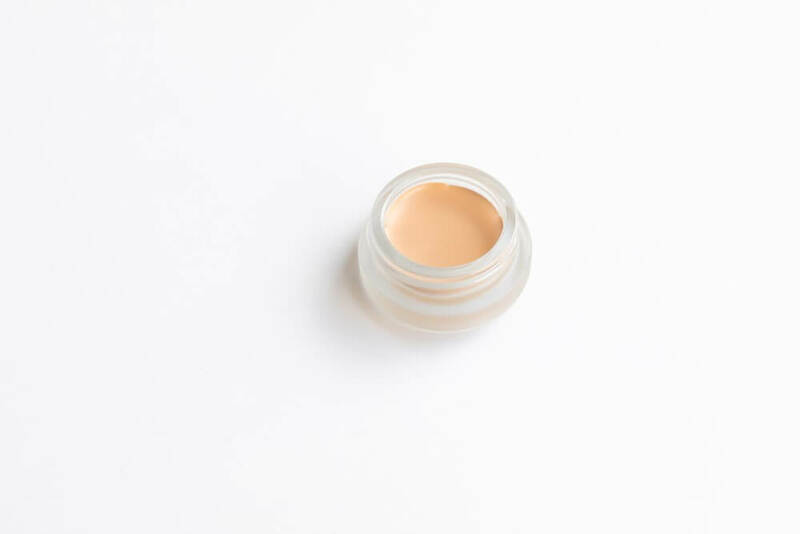 No more hiding tired eyes or caking over unwanted blemishes, My Alibi Concealer offers a creamy alternative when you need it the most. 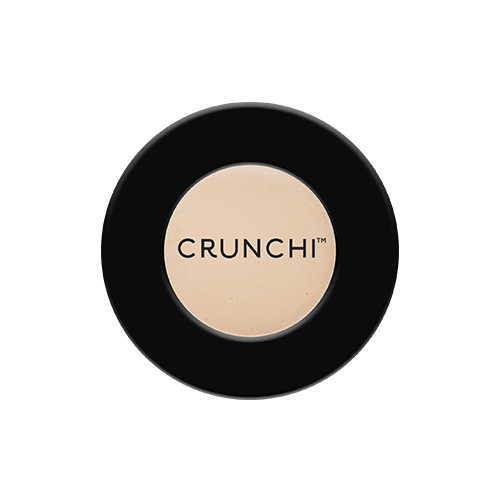 "My allergy dark circles have met their match with this creamy, lightweight concealer. 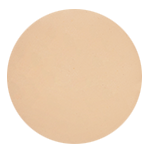 Once this concealer is applied, it stays put and blends perfectly with the Beautifully Flawless Foundation. 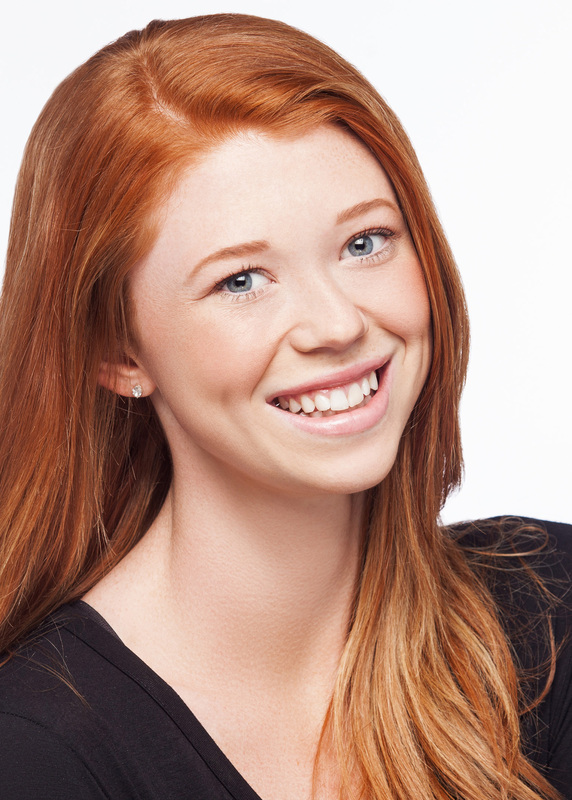 No more "are you sick" comments, just a bright even colored look!!" 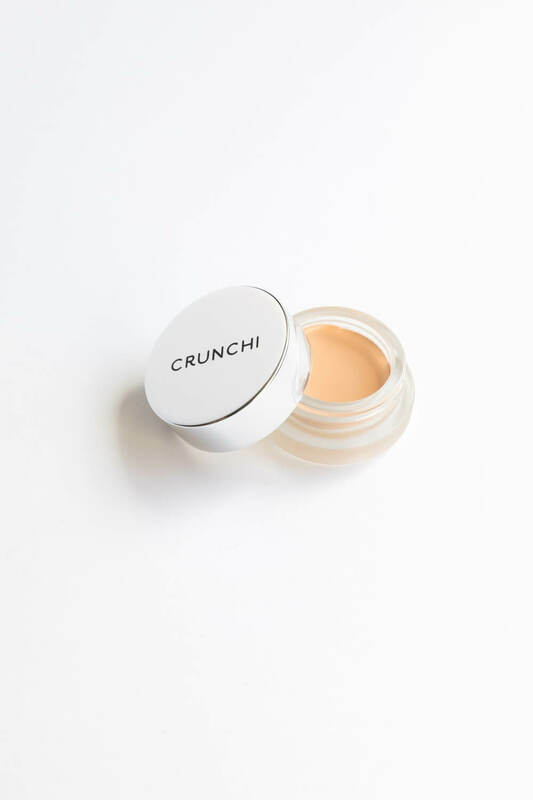 - Lauren M.
Soothing vitamin E, derived from non-GMO sunflowers, goes to work instantly while this buildable formula allows you to achieve your desired coverage. 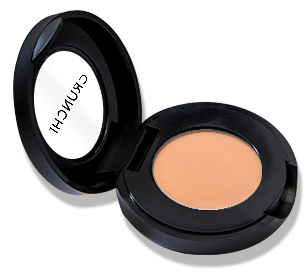 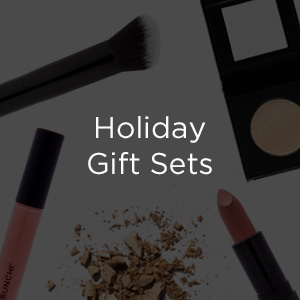 The creamy, smooth formula doesn't crease or settle into fine lines making it perfect for shaping the face. 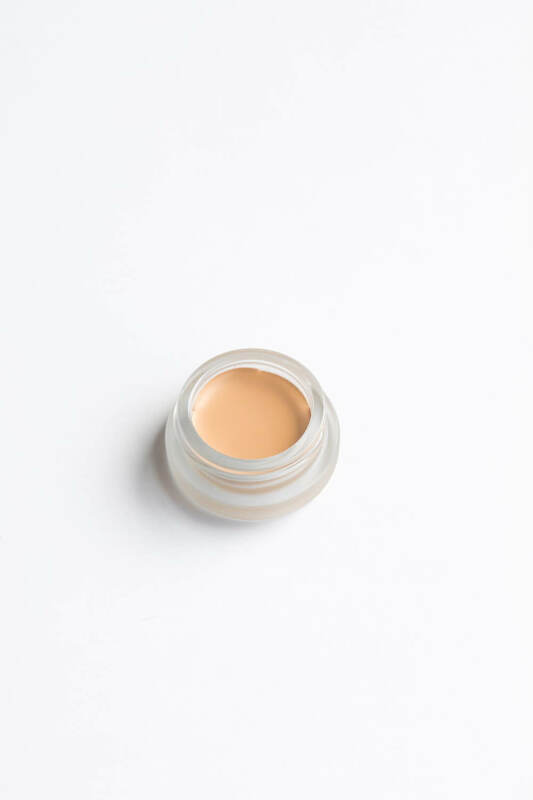 My Alibi Concealer is made with ingredients considered certifiably free of genetically modified material. 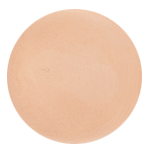 The tapered, firm, yet soft fibers of our No. 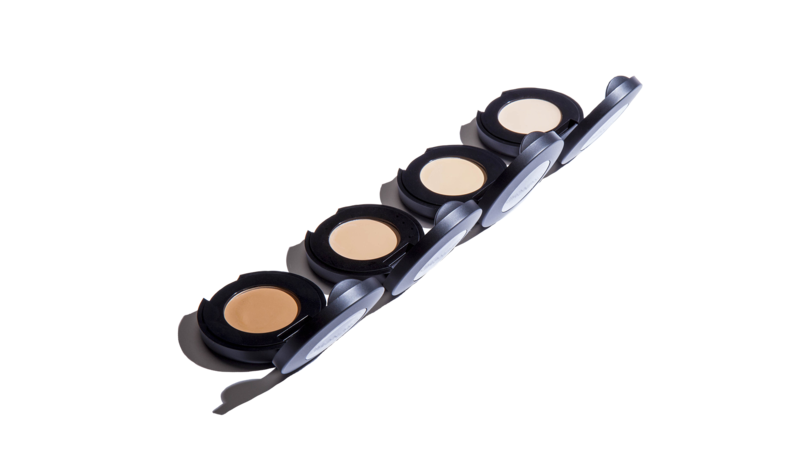 6 Concealer Brush help to smooth My Alibi Concealer over targeted problem areas while delivering maximum coverage. 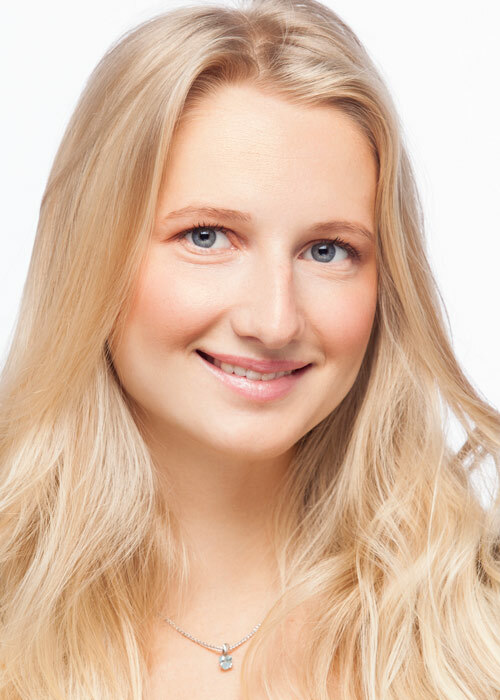 Im pretty sure when you become a mom you are automatically assigned a pair of really dark circles to take over the underneath of your eyes. 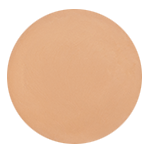 To say that I am obsessed with thIs concealer would be an understatement. 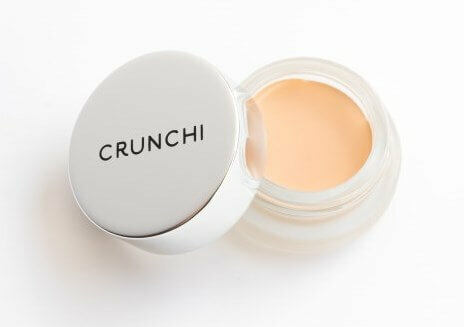 Goodbye dark circles hellloooo mom who looks like she actually sleeps! 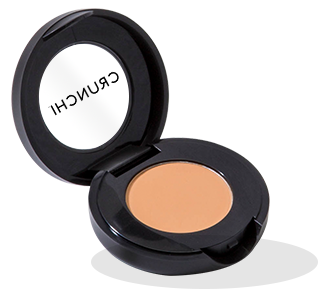 For the occasional breakout, this concealer Has done an amazing job oF hiding acne as well. 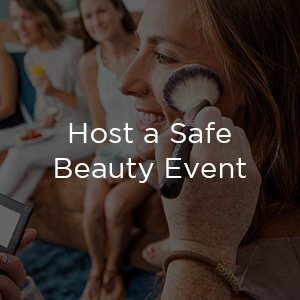 I'm a mom of 4 who has dark circles under my eyes and an occasional breakout from stress. 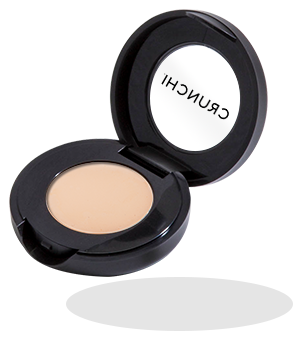 This product is amazing at COVERing that up! 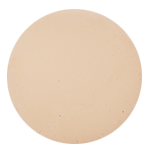 No more hiding tired eyes or caking over unwanted blemishes, My Alibi Concealer offers a creamy alternative where you need it most. 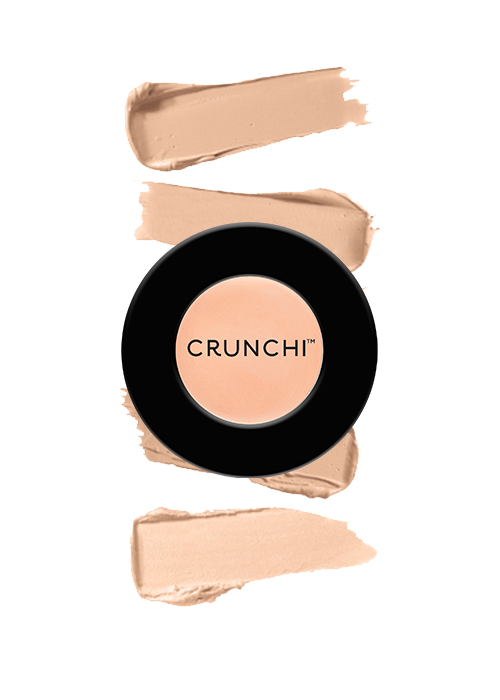 This buildable formula allows you to set the tone for coverage. 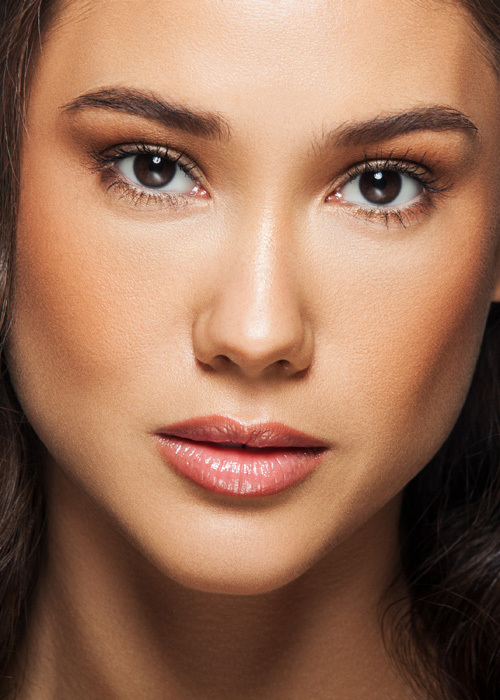 No stress, no fuss, just concealed perfection every time.